In a letter to the White House, Pete Ricketts said that green-lighting Niocorp's huge superalloy project in southeast Nebraska could help the country produce American-made "super steels" for infrastructure projects across all 50 states. "We need niobium, Mr. President, yet we don't mine a single pound of it in the US today," governor Pete Ricketts wrote. "Nebraska wants to change that, and as rapidly as possible." According to Ricketts, Elk Creek — a former Molycorp project — the US needs niobium, as the metal is key for manufacturing High Performance Steel (HPS). 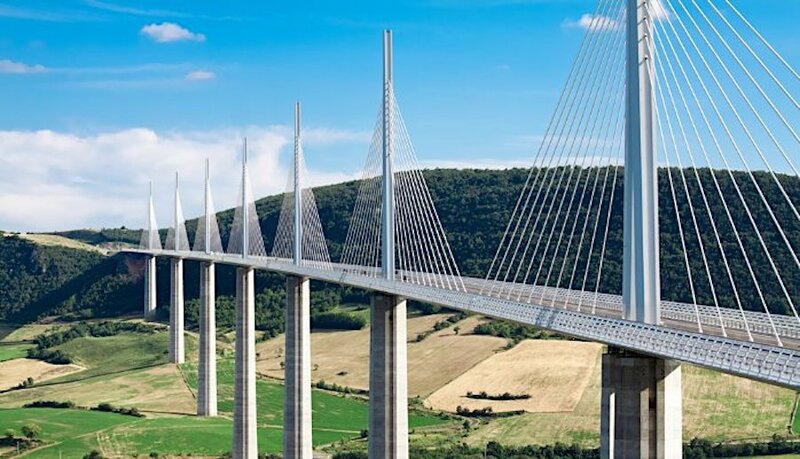 Those super steels, he noted, are increasingly being used in highway bridges and in virtually all mega-steel infrastructure projects to reduce corrosion, lengthen lifespans, cut costs, and reduce environmental impacts. “American-made HPS steel can help highway bridges last in excess of a century (…) We need niobium, Mr. President, yet we don't mine a single pound of it in the U.S. today. Nebraska wants to change that, and as rapidly as possible,” Ricketts said in his message to President Donald Trump. The letter comes in response to an executive order expediting environmental reviews and approvals for all infrastructure projects that can bring jobs and other benefits to the US. Investors reacted positively to the news, with the stock trading 7.94% higher to 68 cents at 11:58AM ET. According to NioCorp, its Elk Creek asset is the only primary niobium deposit in the US, and the highest-grade, large-tonnage currently undeveloped in North America.